> Toddler girl>Beach>T-strap jelly shoes with jewel detail for beach and pool use. 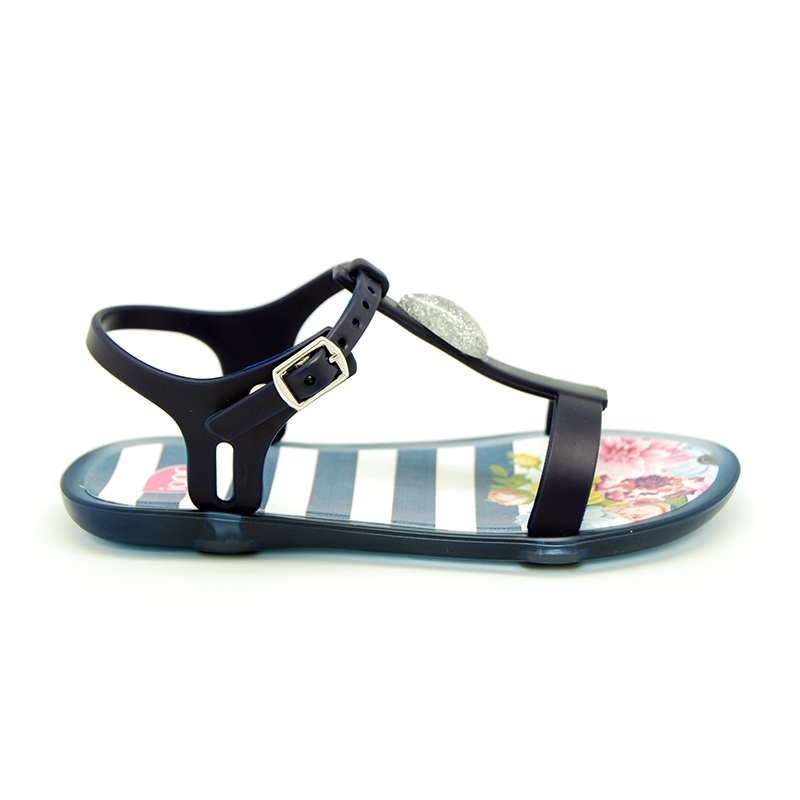 T-strap jelly shoes with jewel detail for beach and pool use. T-strap jelly shoes with jewel design for toddler girls and mums too. 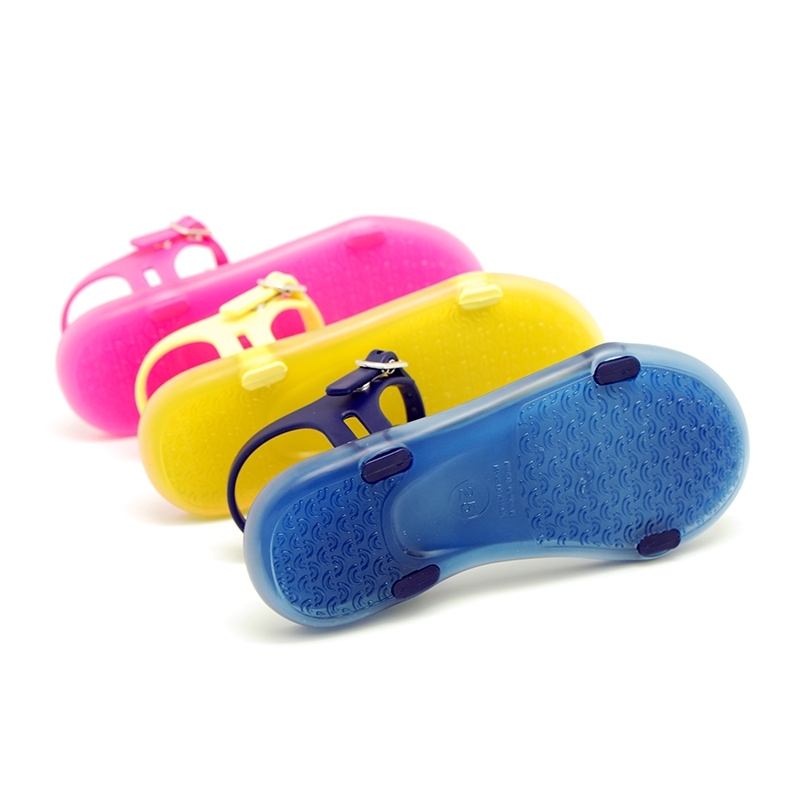 More info about T-strap jelly shoes with jewel detail for beach and pool use. 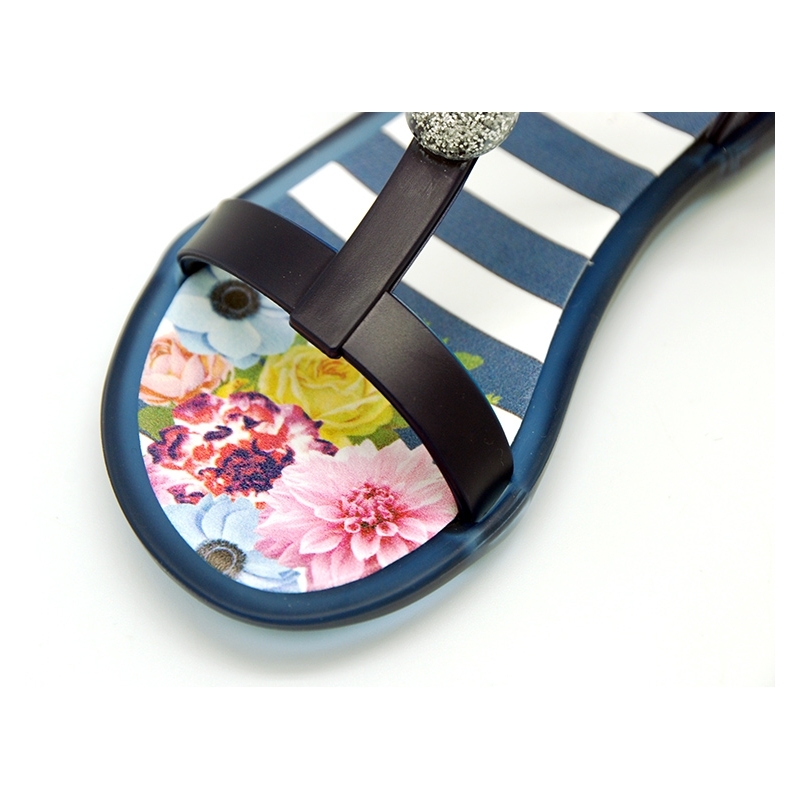 T-strap sandal jelly shoes, with buckle fastening and jewel detail for toddler girls and mums too. Perfect for beach or pool use or to dress with a short jeans. The latest in fashion. Combine with every look. very elegant and chic model. With buckle fasteing for a beeter grip. Available in 3 colors. Range of sizes: from 24 Euro size up to 38 Euro size. SIZING REGULAR. Data sheet about T-strap jelly shoes with jewel detail for beach and pool use.